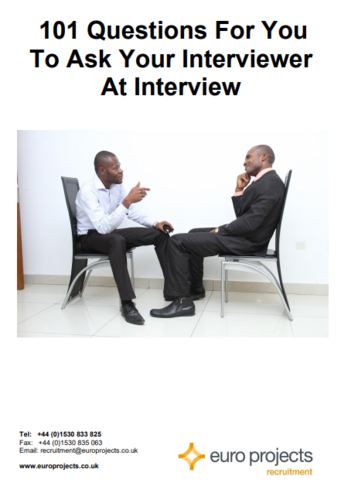 101 questions for you to ask your interviewer at interview. Employers will also expect you to have questions for them. Here are some suggestions to help you think about what you might ask.